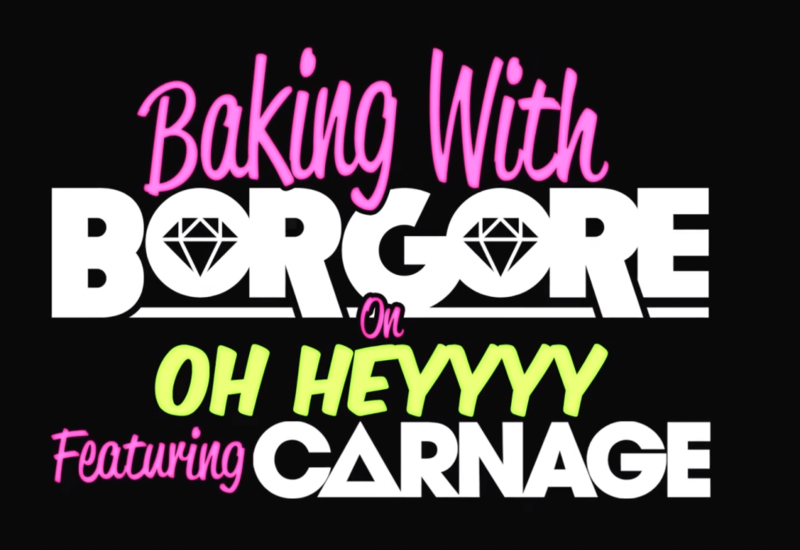 New Years Eve is coming up quick and because it is a huge celebration, Borgore and Carnage wanted to teach you how to make the perfect cake. They took the essentials for a cake and New Years – eggs, glitter, alcohol, vodka, Plan B, advil, fireworks orange juice and a few other items. If either of these two decide to quit DJ’ing, they will definitely be the next Iron Chefs! Although, I don’t expect that to happen anytime soon. Either way, check out this funny video.